Caroline Frenette — Certified Advanced Transformative Coach® a.k.a. Supercoach — is the owner of an international coaching and consulting business and the host of The Caroline Frenette Show, a business podcast designed to help entrepreneurs create a thriving business that supports their ideal lifestyle. She’s been an entrepreneur for 15+ years with retail stores and a yoga studio, designing and manufacturing her own ready-to-wear collections (her clothes made it on the cover of Elle and Fashion magazine) and, for the last 5 years, bringing her expertise online as a coach & consultant working with gifted coaches, creative entrepreneurs, visionaries and impact-driven leaders around the world to help them access their full creative potential and achieve greater levels of ease and success. 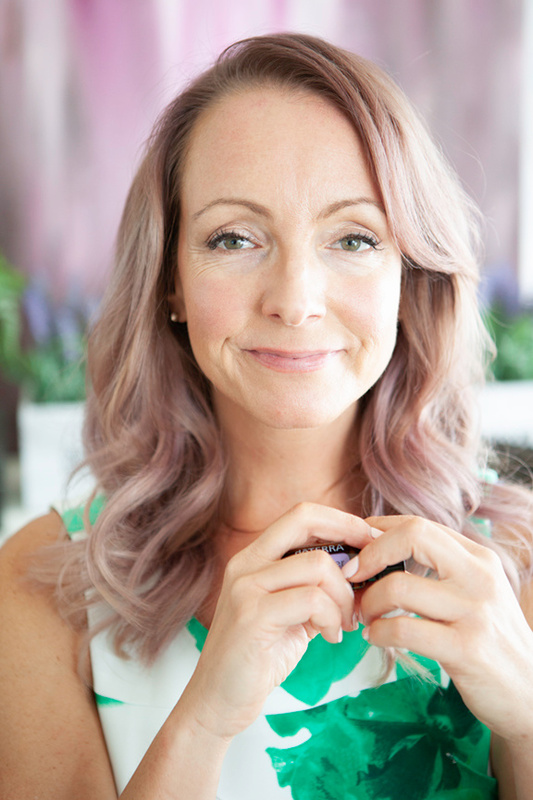 Caroline founded Journey To Glow to provide education, empowerment and support to women worldwide wanting to heal rosacea (or any skin imbalance) holistically and naturally. 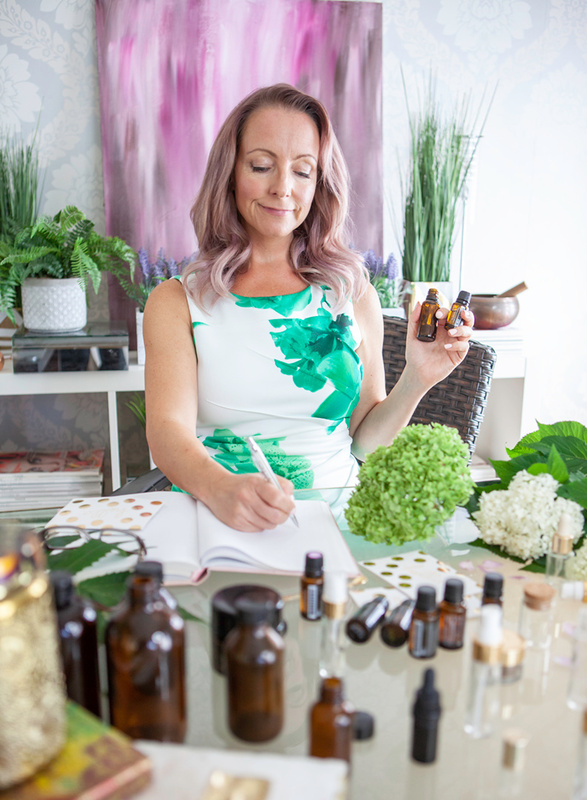 When she’s not cooking organic food or stand-up paddle boarding, Caroline geeks out on making curated essential oil blends for her clients and friends. She lives in the Eastern Townships of Quebec, Canada, with her fiancé, 3 Schnoodles and 2 very furry cats. To learn more about Caroline’s coaching business, please visit carolinefrenette.com. As a green-beauty junkie, I’ve been on a mission to find non-toxic, natural skincare products that are high performing AND fit my skin’s unique needs. After spending thousands of dollars on beauty products but not seeing much improvement in my skin, I started researching essential oils. After 2 weeks of testing my own concoctions made of 100% certified pure essential oils, I noticed a huge improvement in the texture and hydration of my skin.